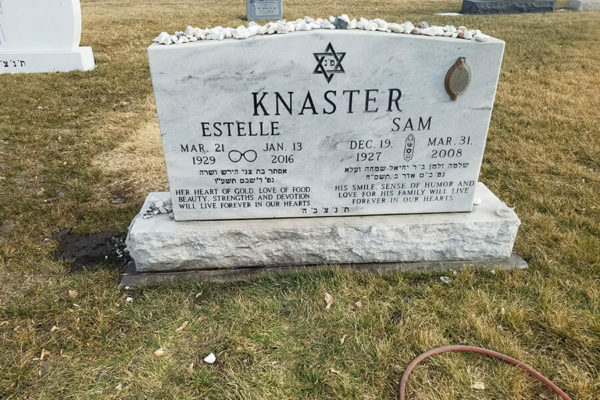 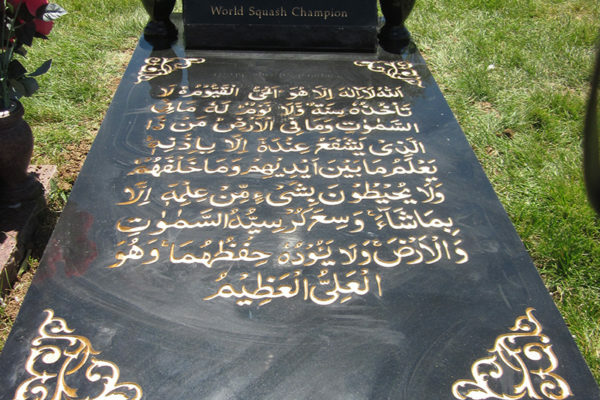 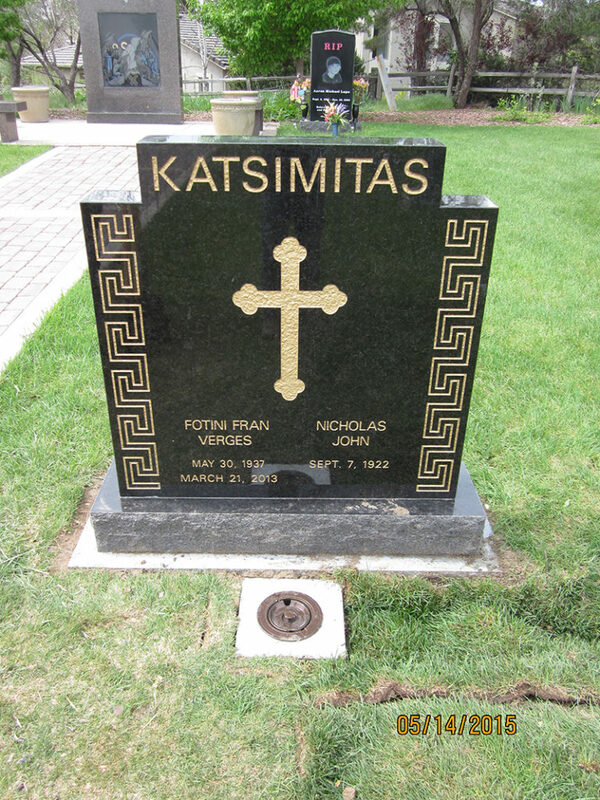 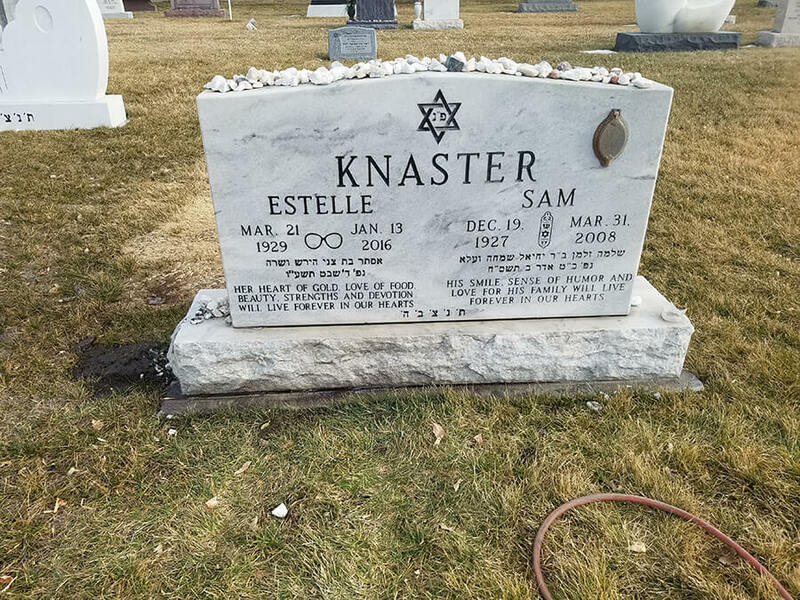 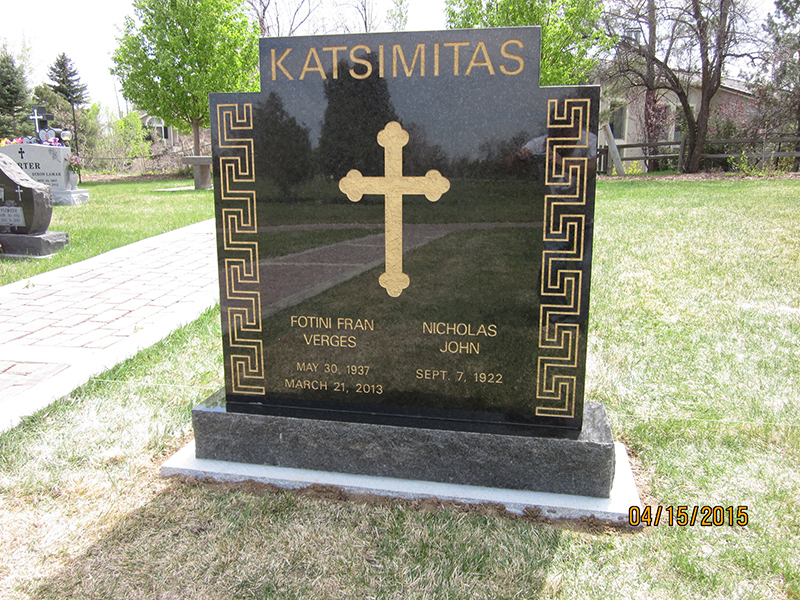 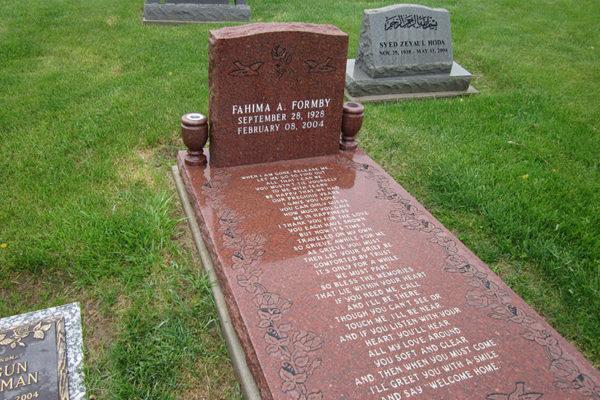 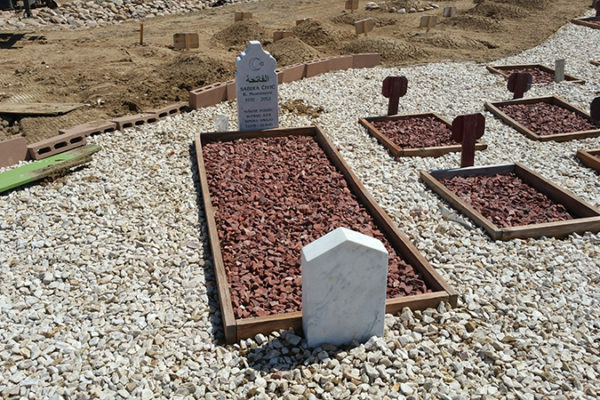 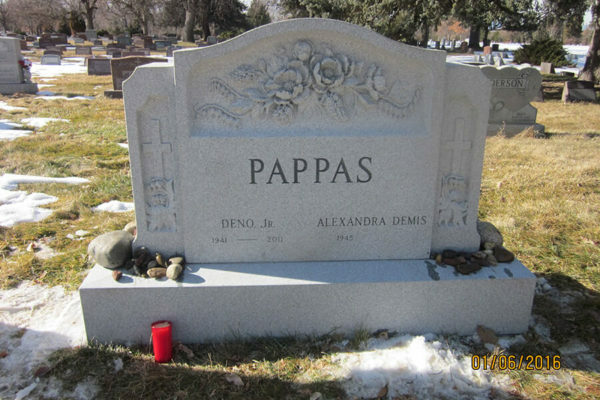 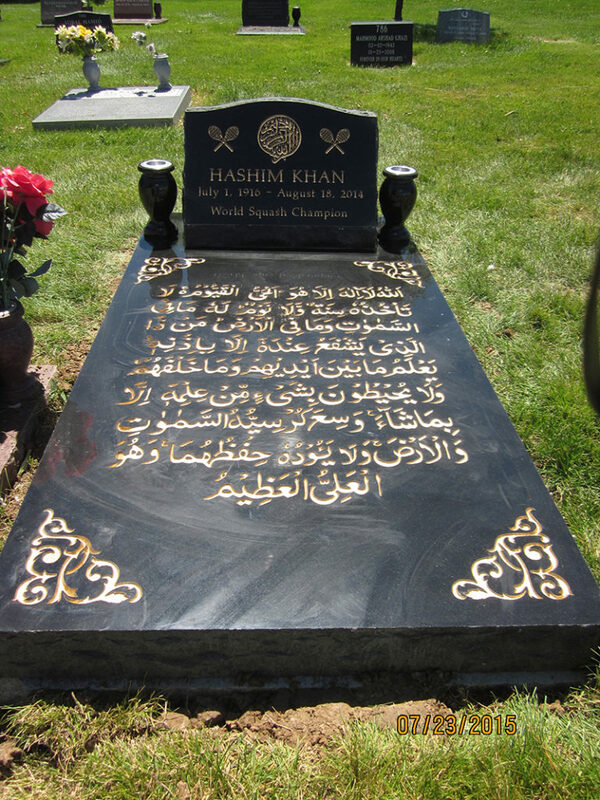 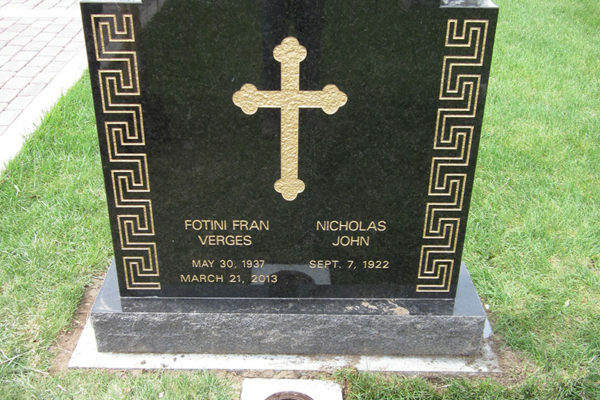 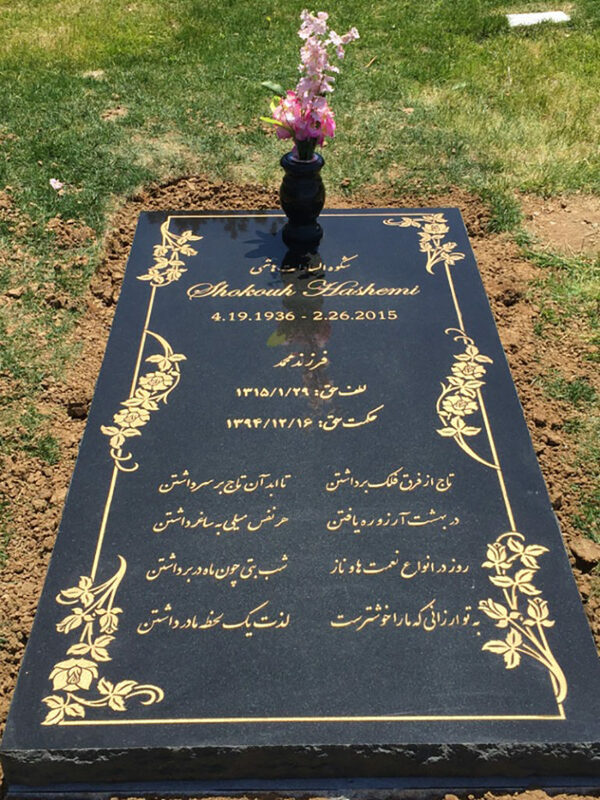 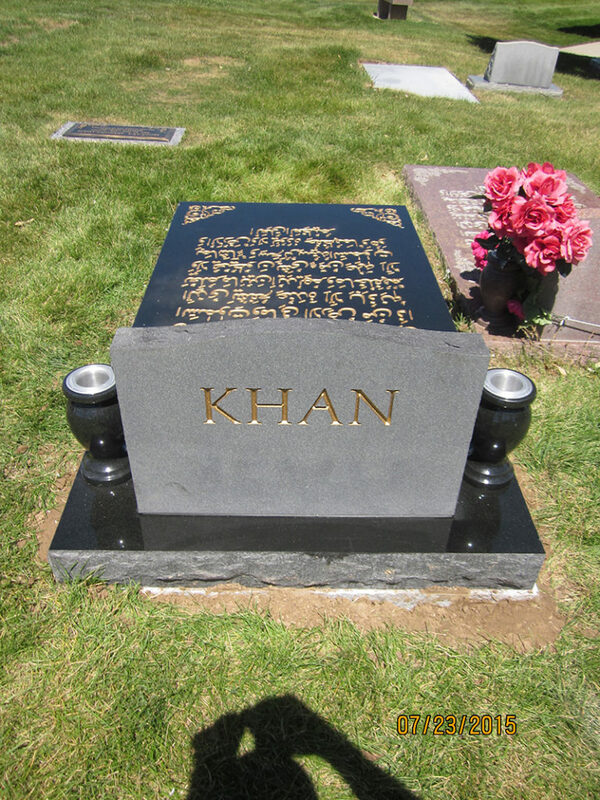 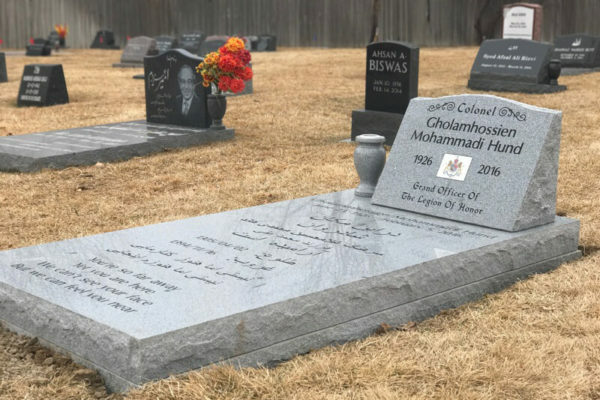 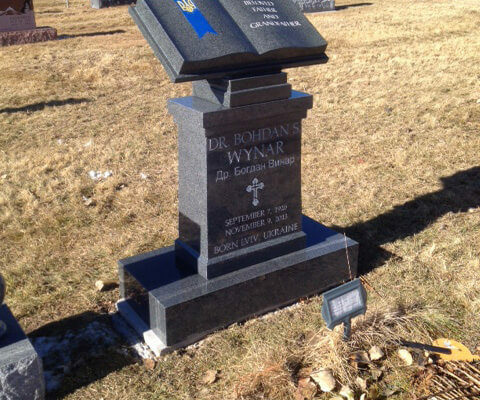 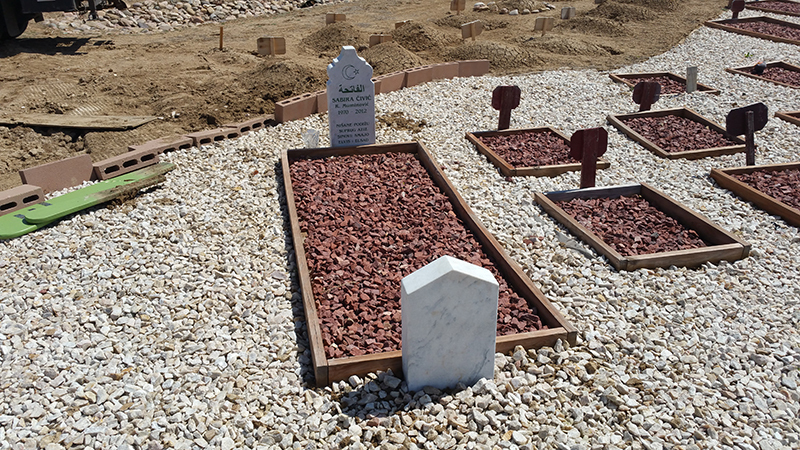 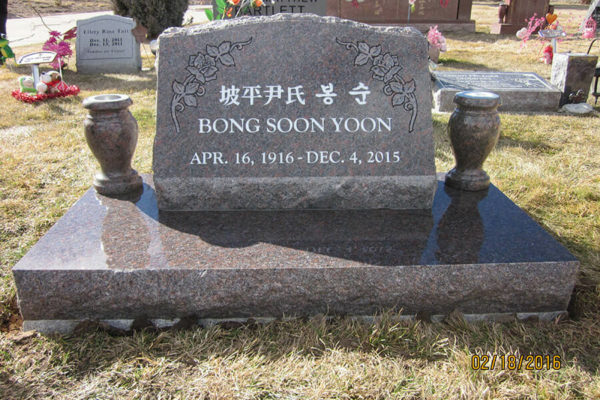 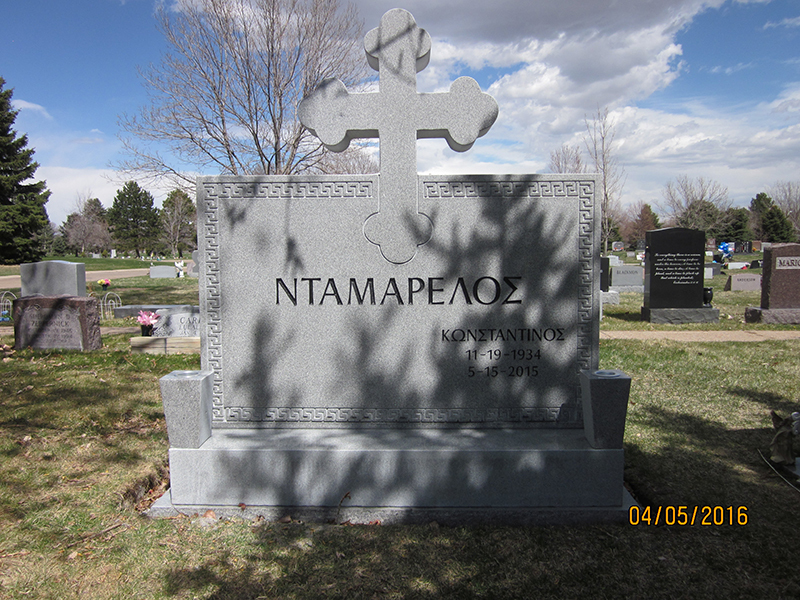 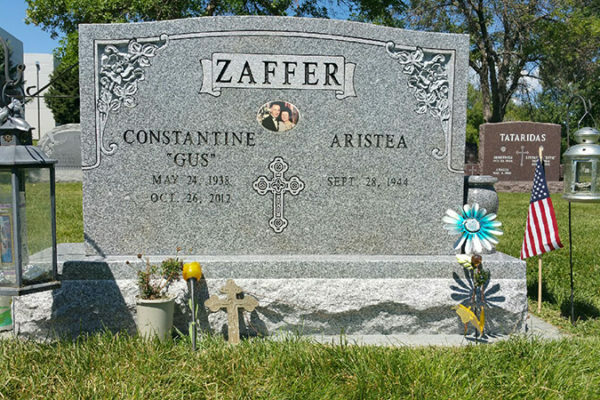 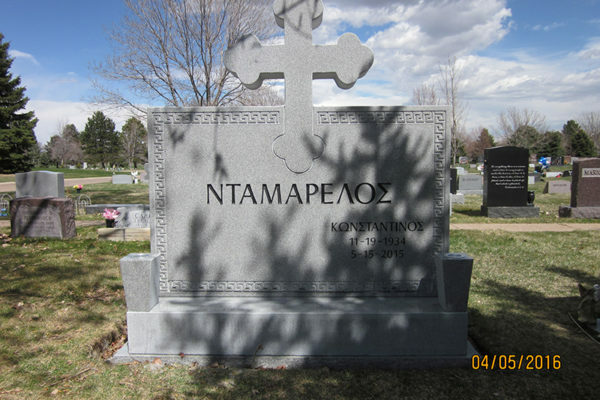 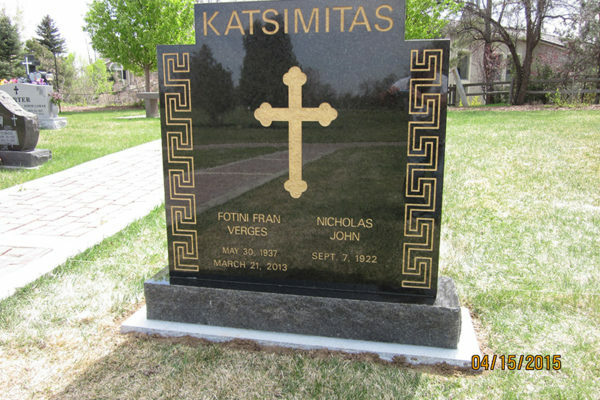 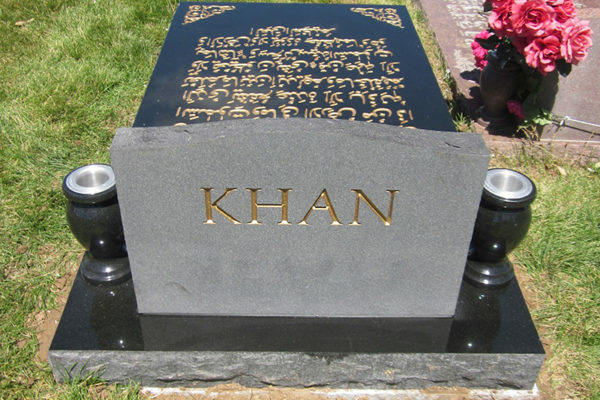 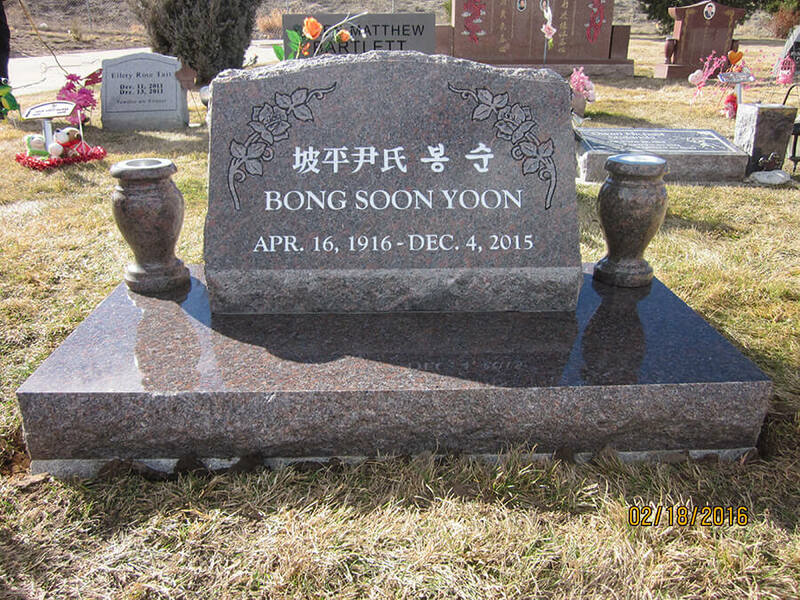 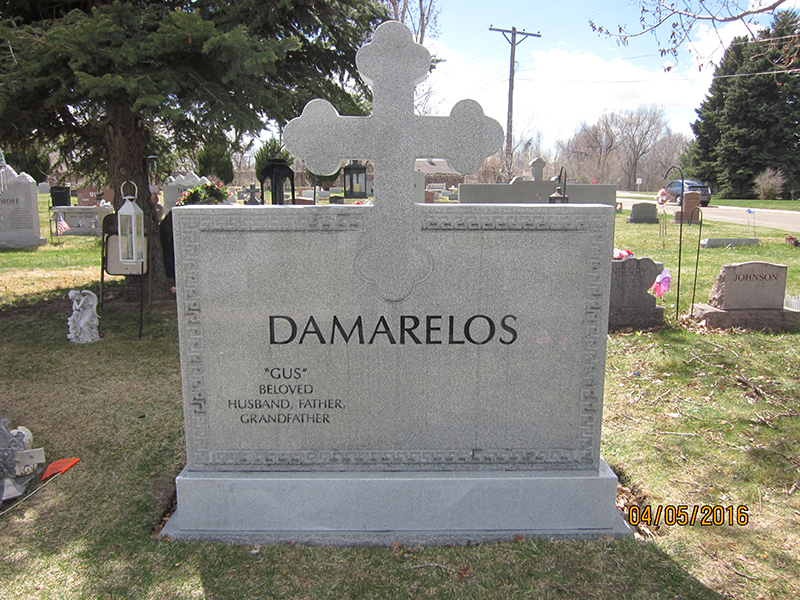 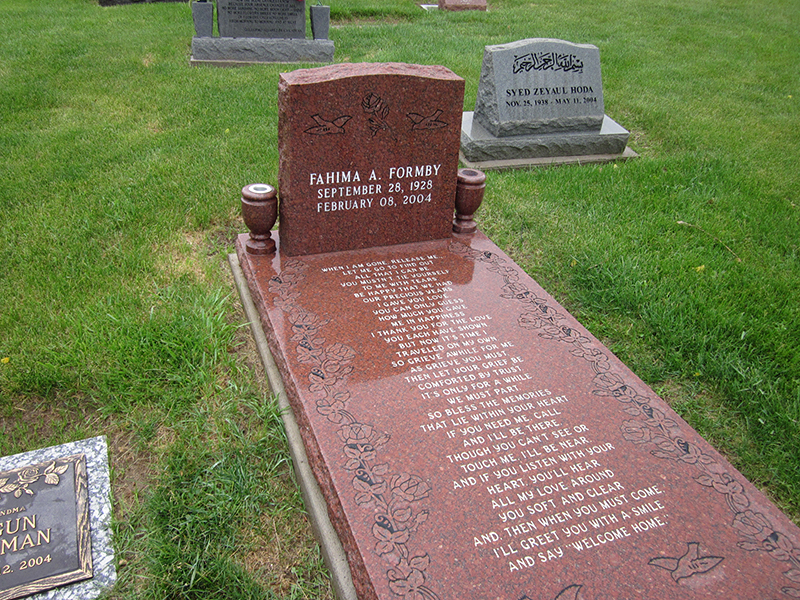 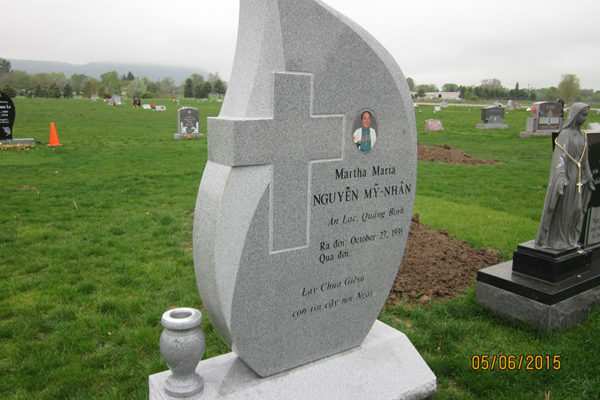 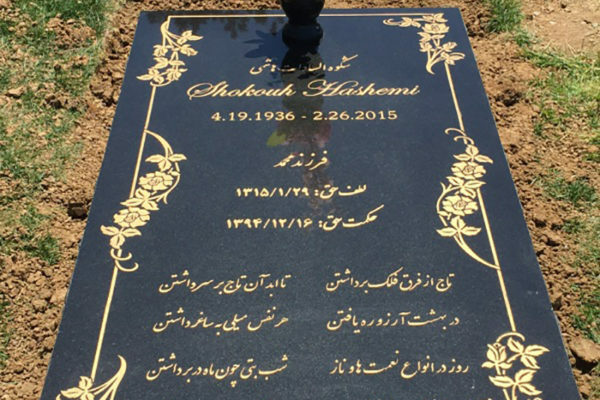 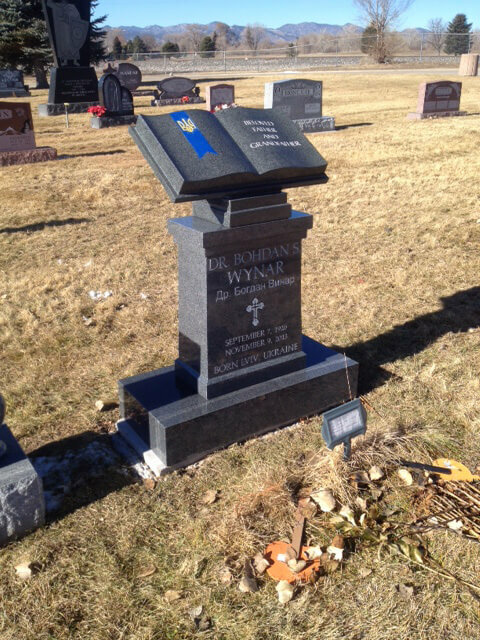 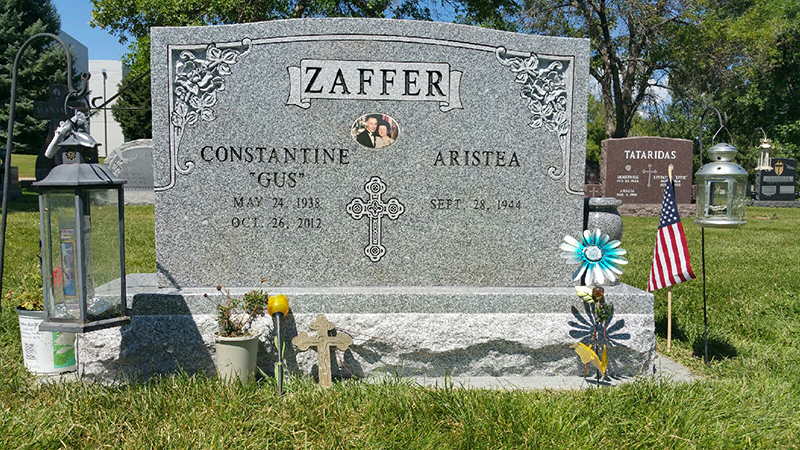 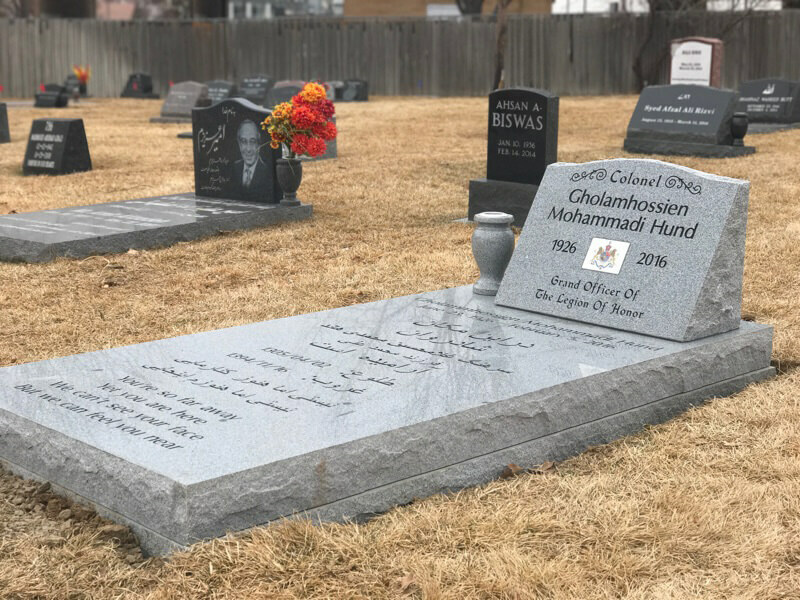 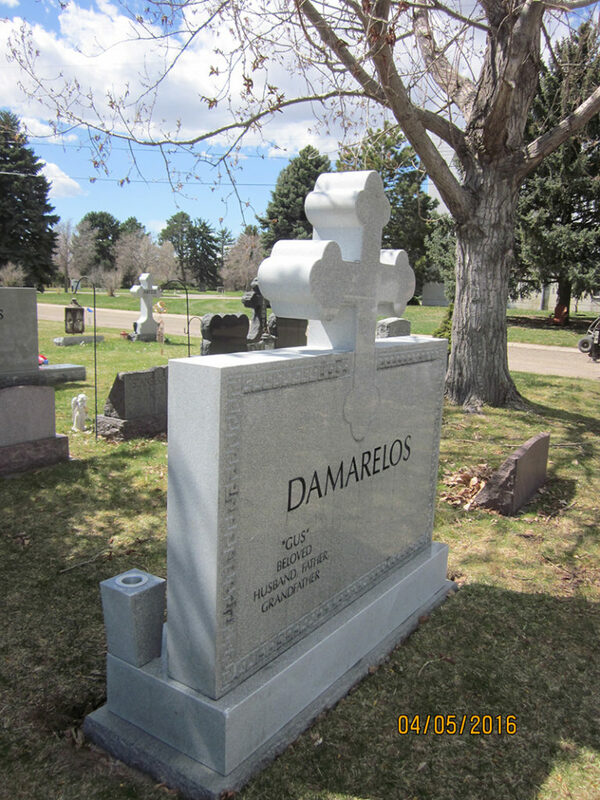 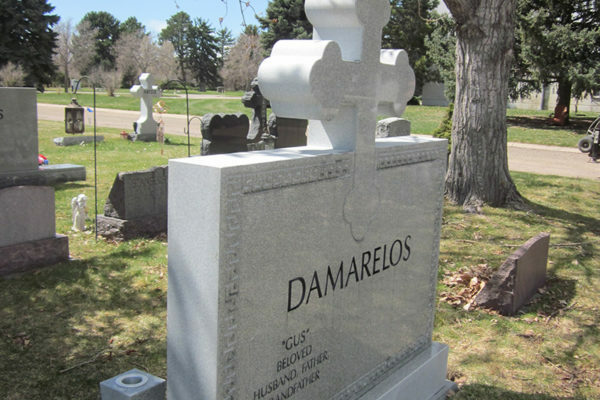 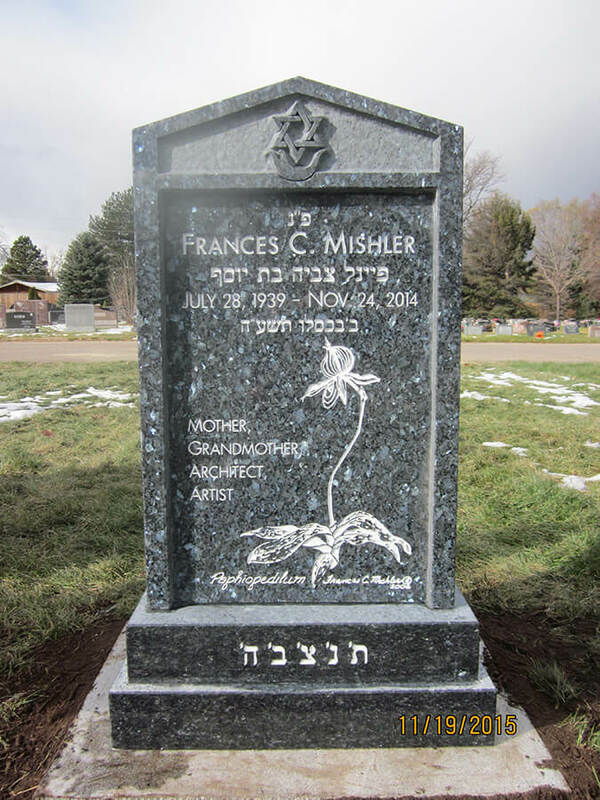 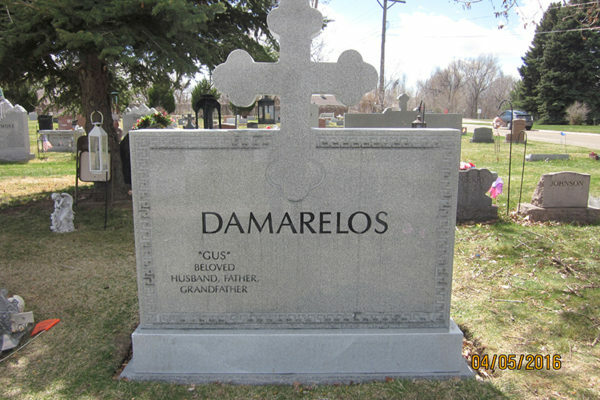 We can customize headstones to suit any religion, culture or language. 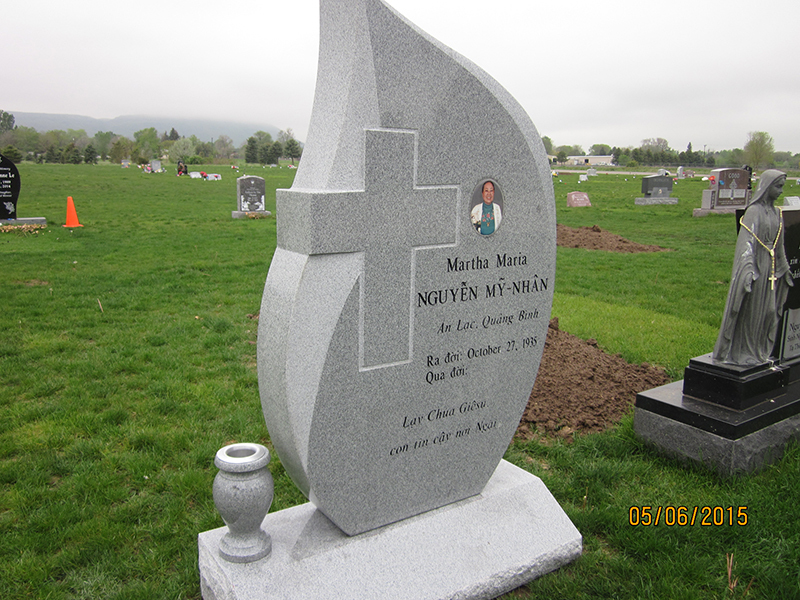 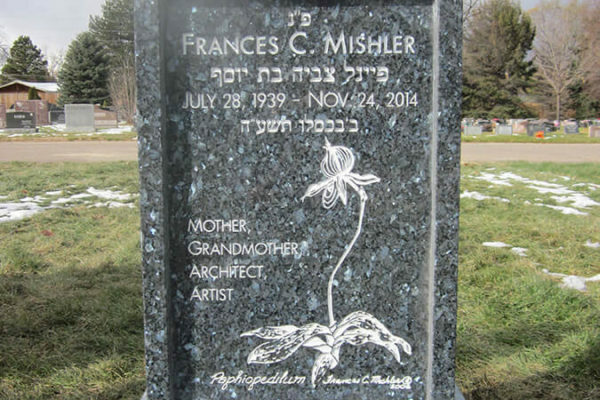 Because all of our work is done in-house by artists, we can fully customize any type of stone or marker. 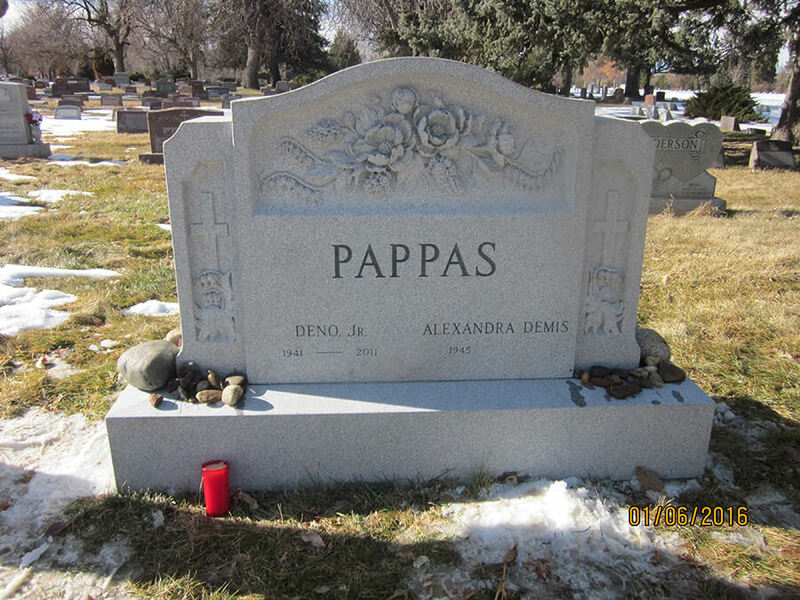 View more of our cultural pieces here.